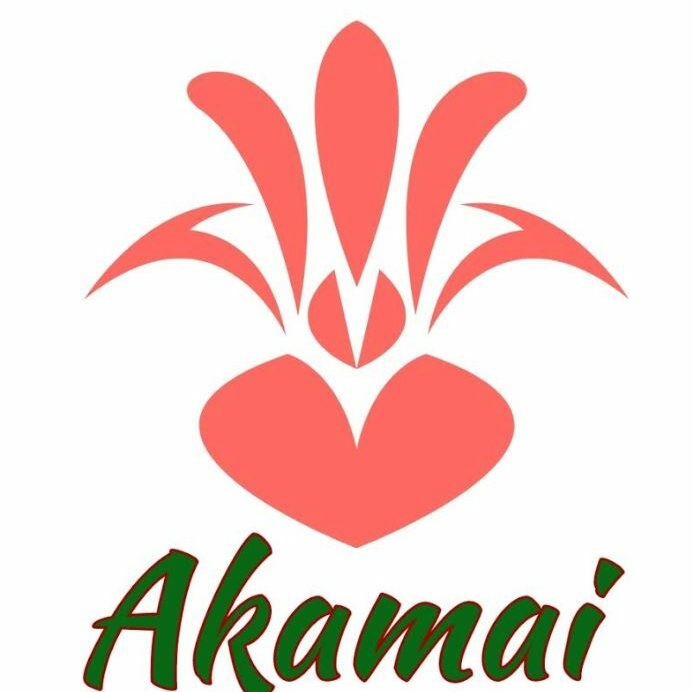 Akamai Foot Doctor – A full service podiatry practice located in Hawaii, specializing in foot and ankle diagnosis and treatment. A full service podiatry practice located in Hawaii, specializing in foot and ankle diagnosis and treatment. Thank you for visiting the website for Akamai Foot Doctor. We are in the process of updating our website to better serve you! Please reach out to us at (808) 942-3644 if you have any questions or provide your contact below!